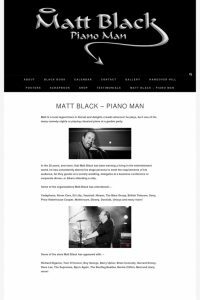 Whether you are playing in a band, solo artists, music venues or a great place to eat. 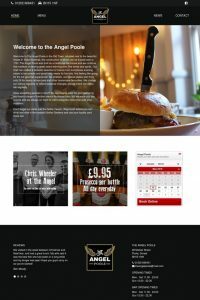 Simply subscribe using the form on the right (or below on a mobile) and we will add your details to our mailing list and give you a free link back to your own website or FaceBook page. 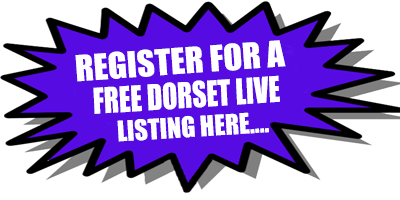 If you are on Twitter we do follow back all Dorset Live subscribers. 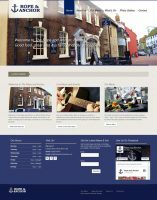 Advertise yourself here on the Dorset Live website for less than £1 a week! 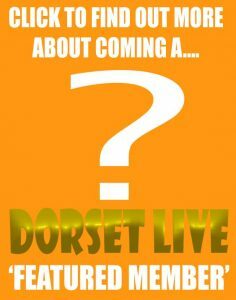 SO WHAT CAN DORSET LIVE DO FOR YOU? This service is totally free and it doesn’t matter if it is a school fate or a massive rock concert. 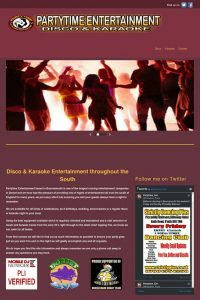 We want to help you to let people know as this helps to keep the entertainment alive in Dorset. We simply want to ensure people do go out and enjoy themselves and all events get the support they deserve. 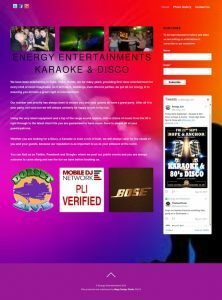 You can also do your bit to help promote entertainment in Dorset by following our social media sites linked at the top of the page and sharing the events that we share so more people know what is going on and where. It only takes a click of a button.